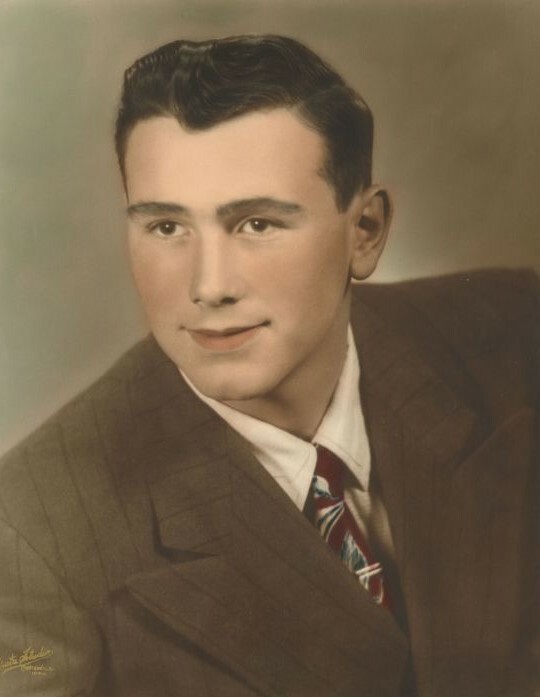 Glen Everett Hawk, age 83 of Centerville, Iowa passed away Jan. 27, 2019 at the Golden Age Manor in Centerville, Iowa. Glen was born Dec. 27, 1935 in Plano, Iowa, the son of Clem Everett Hawk and Floy (Farris) Hawk. 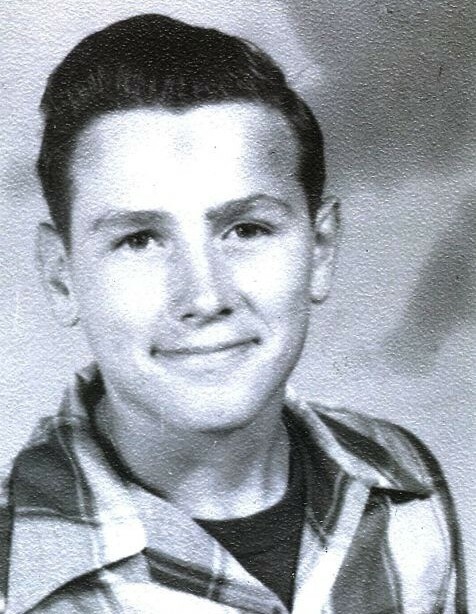 He lived in the Seymour area, attending school at College Elementary and graduating from Seymour High School in 1953. He soon married Francis Marie (Seeley) Hawk in 1954 and had three children: Debra (Hawk) Tarbell (Centerville, IA), Gregory Dean Hawk (Scio, OR) and Rodney (Dwayne) Hawk (now deceased). Glen has six grandchildren: Shad Oehler, Krista (Tarbell) Johnston, April Hawk- Vera, Whitney (Hawk) Mueller, Travis Hawk and Derek Hawk. He also has fourteen great grandchildren: Cameron Oehler, Dylan Oehler, Patton Oehler; Kylan Johnson, Parker Johnson, and Olivya Johnson; Truin Hawk, Taggert Hawk; Audrina Vera and Giovanni Vera; Shaelea Hawk, Ainsley Hawk, and McKenna Hawk; and Maxon Mueller. Glen came from a very large family. Brothers: Joe, Harold, George and Everett; Sisters: Lois, Leona, Clementine, and Palmyra (all deceased); Two infant deaths. Glen married Helen Hawk in 1982 and they lived together in Centerville, Iowa. Glen was a member and former-member of Grace Tabernacle Church, Appanoose County Country Club, Anderson Erickson Teamsters Union, and Centerville Masons. 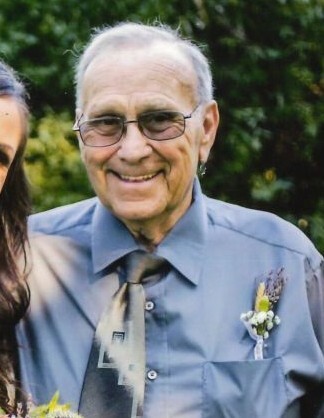 He was a volunteer Babe Ruth coach for three years and helped his boys learn and love the sport of baseball. One of Glen’s favorite hobbies was collecting various milk bottles from around the country. Glen’s life journey led him through several interesting employment opportunities including: Newton May Tag, Ottumwa John Morrell, in his younger years. He also worked as a Centerville Police Officer and was an involved community member. His interest in trucking & driving semi-trucks down the highways of several states began with Iowa Steel and Wire, McQuary Trucking, Zaputil Trucking, Anderson Erickson Dairy (twenty years) and ended with Fenton Trucking at the age of 78. Glen enjoyed trips with his family to Colorado Springs for baseball tournaments, New Mexico to visit family, Arizona RV stays during the winter months, and Camping at Rathbun Lake and teaching the kids to water ski. A great memory for the family were the annual camping stays at the Iowa State Fair. He was an avid race car spectator and motorcycle rider. In his later years between periodic trucking trips, he would take his sons and grandsons out to the golf course and driving range. He had the fanciest golf cart in Centerville, Iowa. “Celebration of Life Services” will be held at 10 am, Saturday, Feb. 2, 2019 at the Solid Rock Church of God in Centerville, IA with Fellow Pastor and nephew of Glen, Monty Habben presiding. Cremation will be administered by Lange Funeral Home in Centerville, IA. A memorial in Glen’s name has been established at the Solid Rock Church of God, 1220 Rock Valley Rd, Centerville, IA, 52544. Please send all correspondence regarding the memorial directly to: Lange Funeral Home, 1900 S. 18th, Centerville, IA 52544, Attn: Glen Hawk.